BMW ActiveHybrid 7 will give an all-new driving experience in the luxury segment for the Indian market. 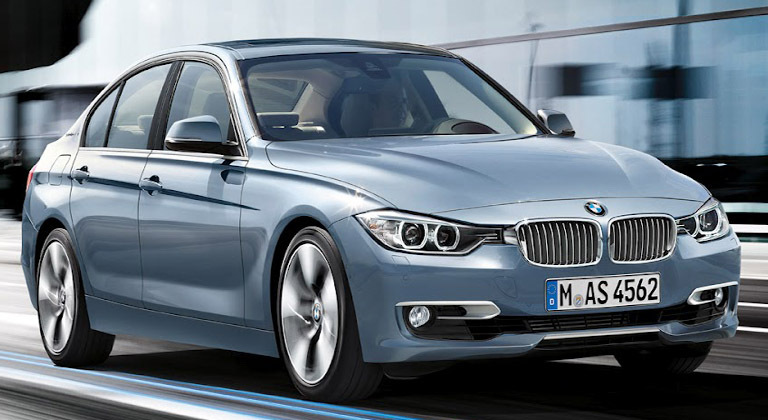 German carmaker, BMW has launched the ActiveHybrid 7 luxury sedan in India at a price of Rs 1.35 crore. 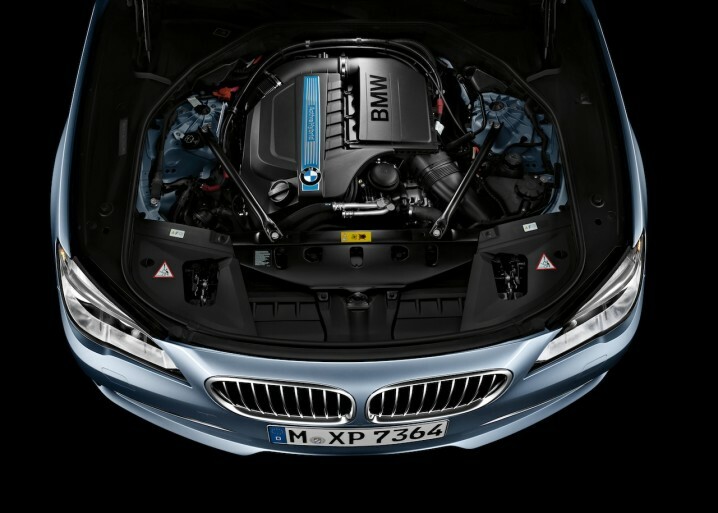 ActiveHybrid 7 is BMW’s first hybrid sedan in India and will be brought as completely built units. The ActiveHybrid 7 is a 7 Series sedan with an electric motor working in tandem with its petrol engine supported by a lithium-ion battery and coordinated hybrid system. The ActiveHybrid houses a 3.0-litre, 6-cylinder, in-line engine that delivers 315 bhp @ 5800 rpm and a 40 kW (54 bhp) electric motor. When there is need for extra power, the electric motor gives a boost to the performance without any additional fuel consumption. Using 8-speed automatic transmission, BMW ActiveHybrid 7 can accelerate from 0-100 in just 5.7 seconds and can attain an electronically limited top speed of 250 kph. The 120v Lithium-ion batteries will also supply necessary power for the car to run on electricity alone. The battery will be charged via regenerative braking as soon as the driver applies the brakes or lift off the accelerator. The driver can choose between five drive modes to suit the needs – ECO PRO, Comfort, Sport and Sport+. On the exterior, the BMW ActiveHybrid 7 gets new adaptive LED headlights, kidney grille with chrome accents, 19-inch alloy wheels, large air inlets and ActiveHybrid lettering on the C-pillars and engine cover. The ActiveHybrid 7 is available with a choice of 10 body colours – Glacier Silver, Cashmere Silver, Alpine White, Havanna, Sapphire Black, Space Grey, Sophisto Grey II Brilliant Effect, Milano Beige, Imperial Blue and Mineral White. 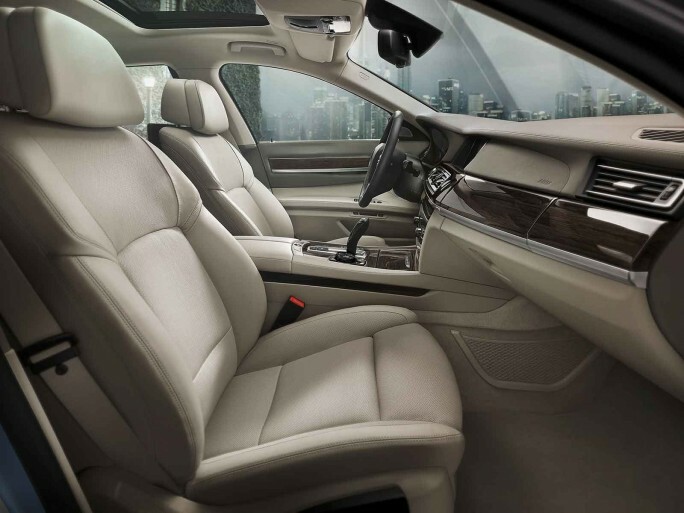 Coming to the interiors, the BMW ActiveHybrid 7 gets top of the luxury features such as leather upholstery, satellite navigation, drive-focussed cockpit with ambient mood lighting, 10-speaker rear seat entertainment, automatic climate control, folding tables in the backrests of the rear seats and massaging seats. 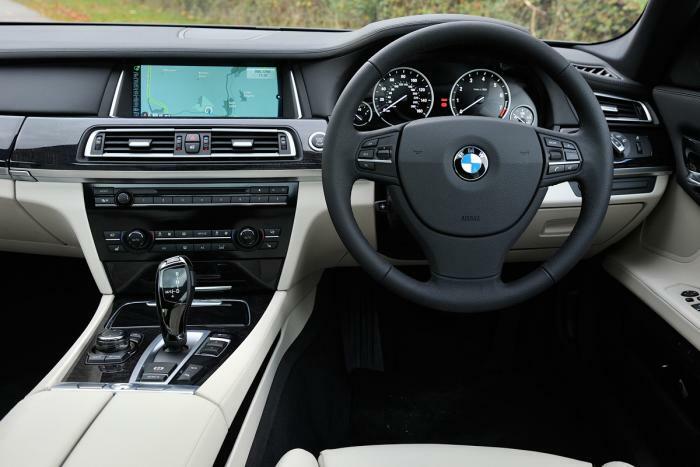 It also has an air-conditioning system that can cool the car before driver gets into the car. 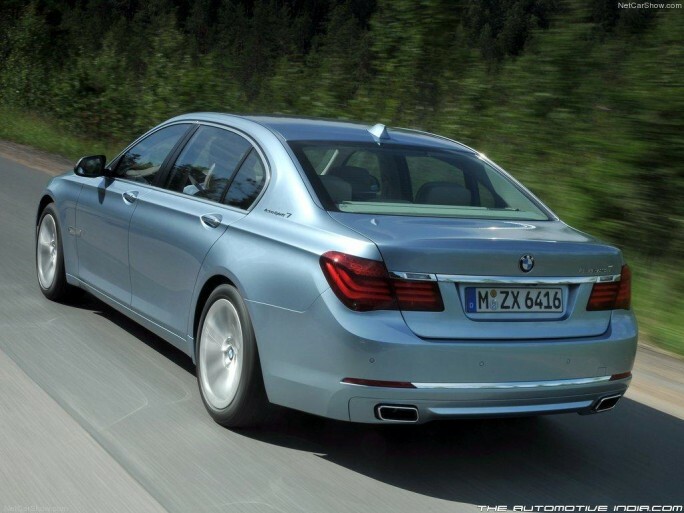 The BMW ActiveHybrid 7 is set to give an all new driving experience in the luxury segment for the Indian market. The car is aimed at the luxury upmarket segment. BMW ActiveHybrid 7 Price in India Rs 1.35 crore.